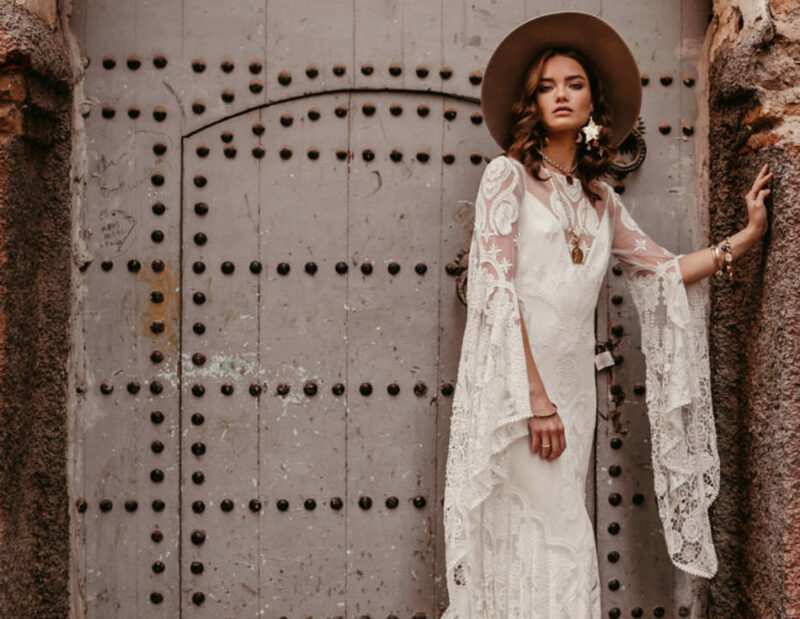 Showcasing their stunning new Wild Hearts Collection, Auckland boho bridal label Rue de Seine are gracing our shores with a series of Australian trunk shows. 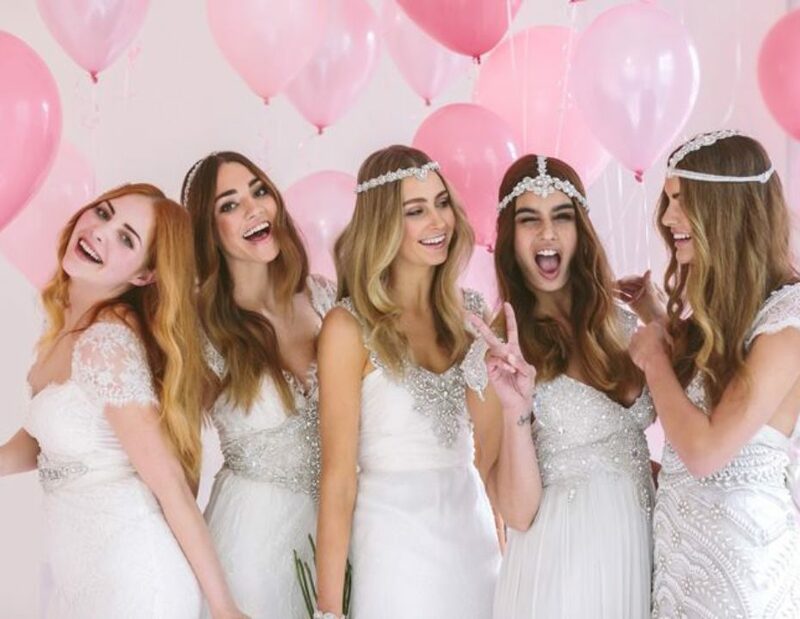 The Bridal Atelier will be hosting the Sydney and Melbourne events – a must for the unconventional bride. On sale are some of our most iconic pieces, as well as accessories at 50-75% off! The Sale will feature best-selling gowns from Forever Entwined, Spirit, Eternal Heart, Ceremony and one-off designer pieces. This event will be the only sample sale for the year, it is not one to miss! A refreshing alternative to the traditional bridal fair, One Fine Day showcases a handpicked collection of sought after vendors in the wedding field. 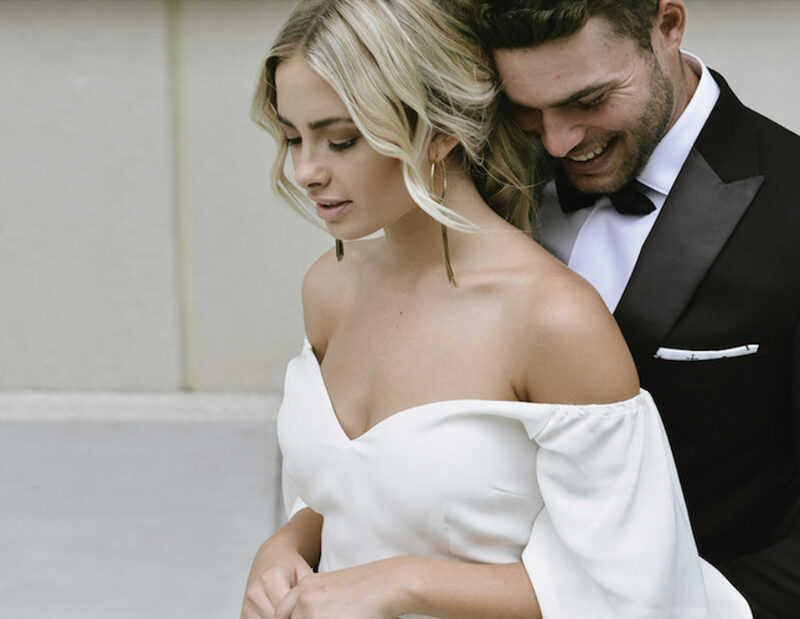 The perfect outlet for creative couples to gain inspiration from unique vendors in the planning of their big day, but most of all a fun way to spend a Saturday or Sunday with your friends/family/wedding party.